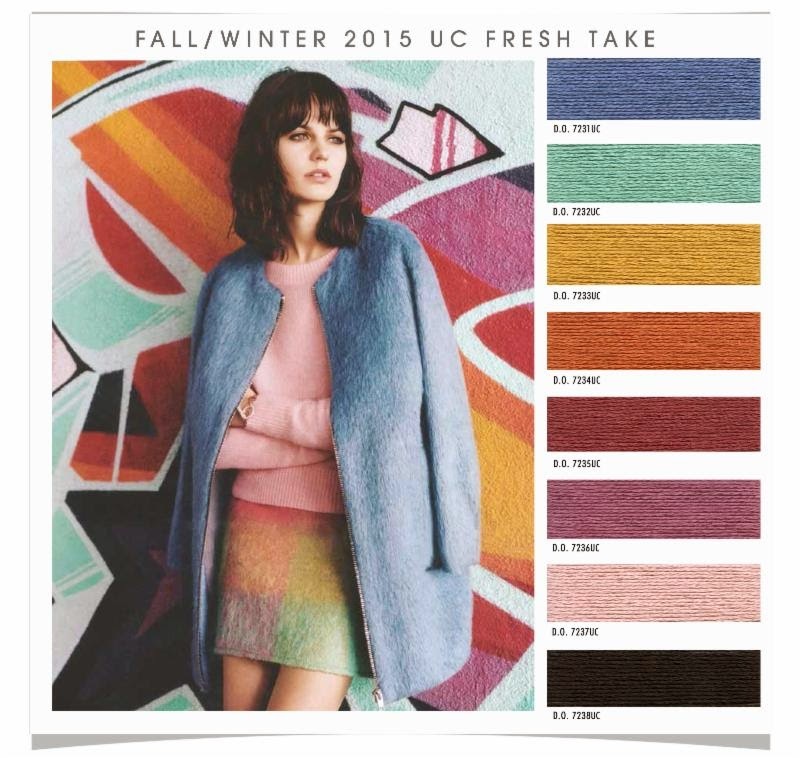 DESIGN OPTIONS is a Los Angeles based trend and color forecasting company, providing trends from a west coast perspective. 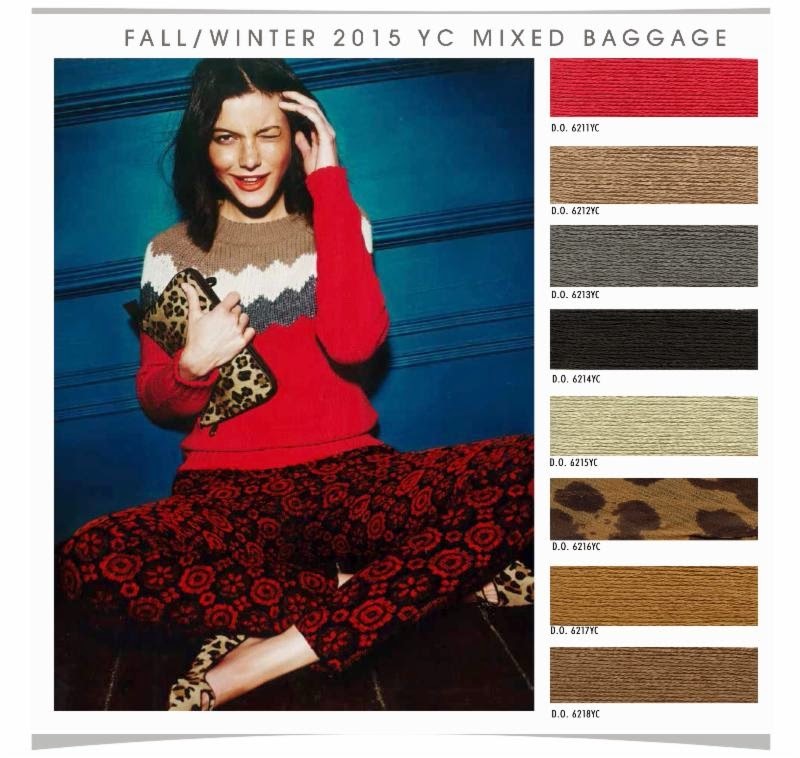 For the Young Women's Contemporary Market, here is a preview of their Fall/Winter 2015 color palette. If you are attending the Indigo NY, a creative textile and surface design show this week April 8th-9th, stop by at booth B4. If you are not attending the show, you can book your appointment here to view their new palettes and go here to learn more about their services. You can also contact their West Coast rep Tara Packer, here.